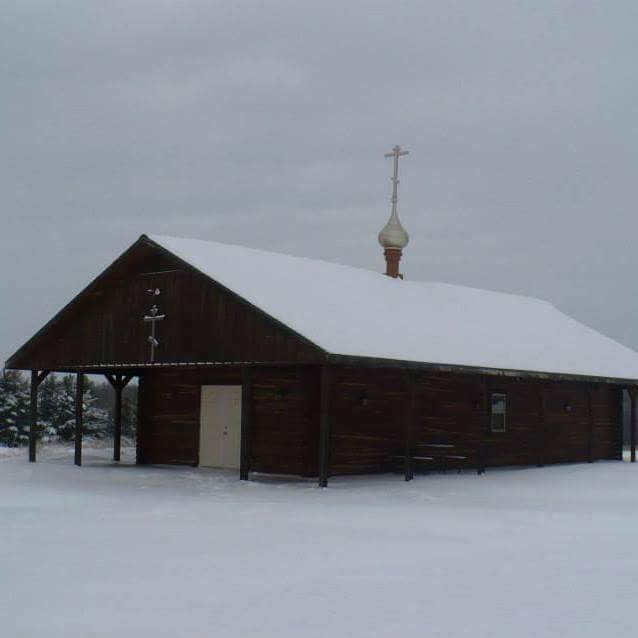 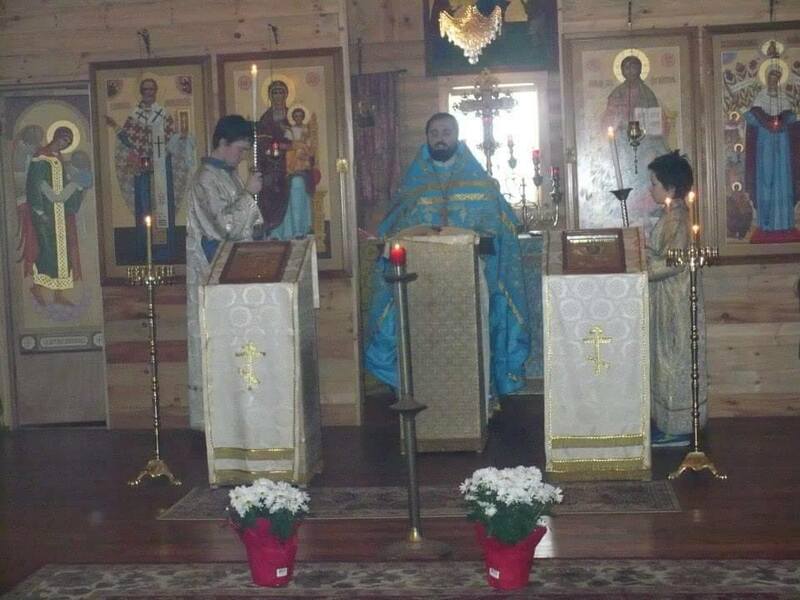 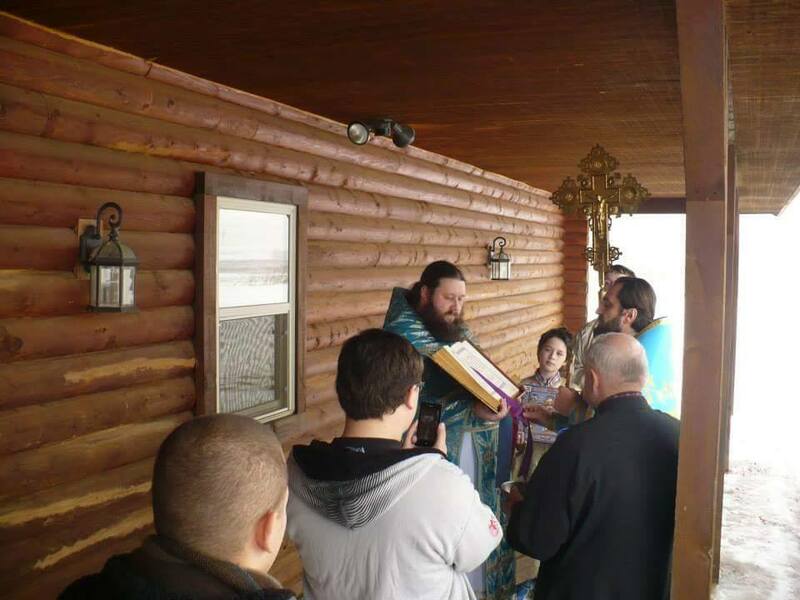 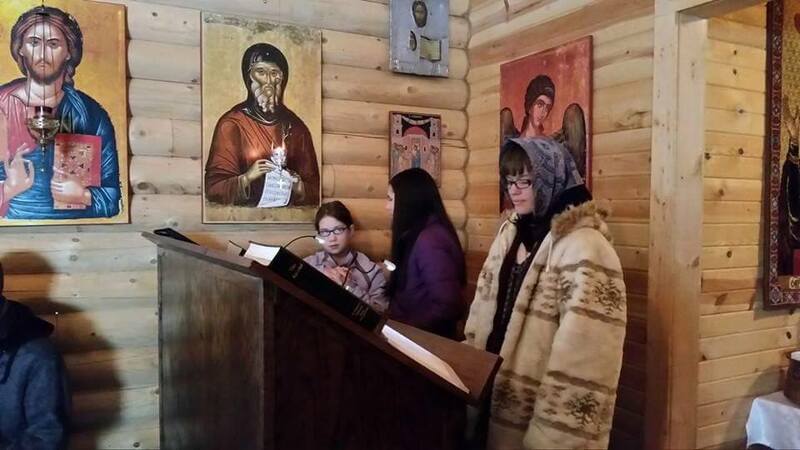 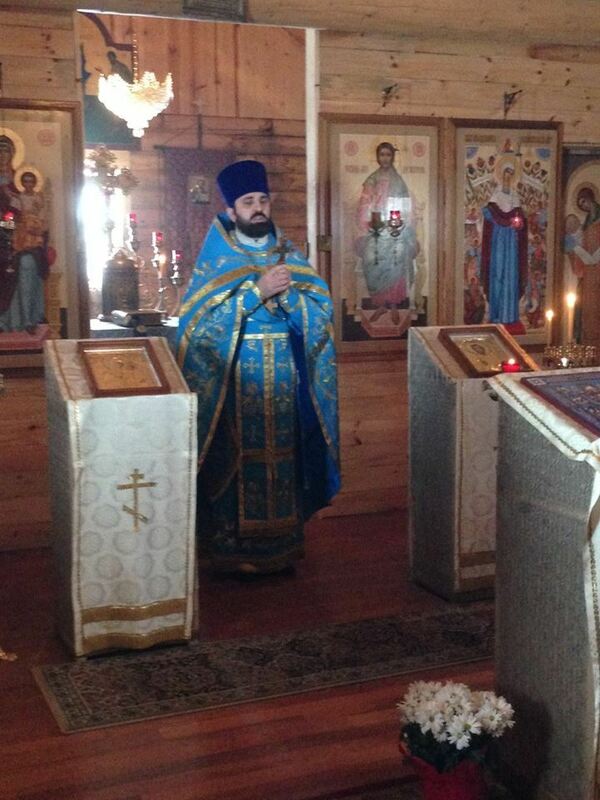 The parish of the Kursk-Root Icon of the Mother of God in Edgar, WI (Wausau area) celebrated its patronal feast day which was a first time with a permanent resident rector, Fr. 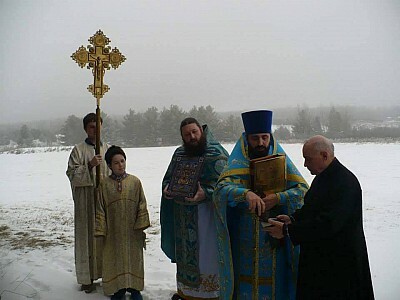 Edward Batchko. 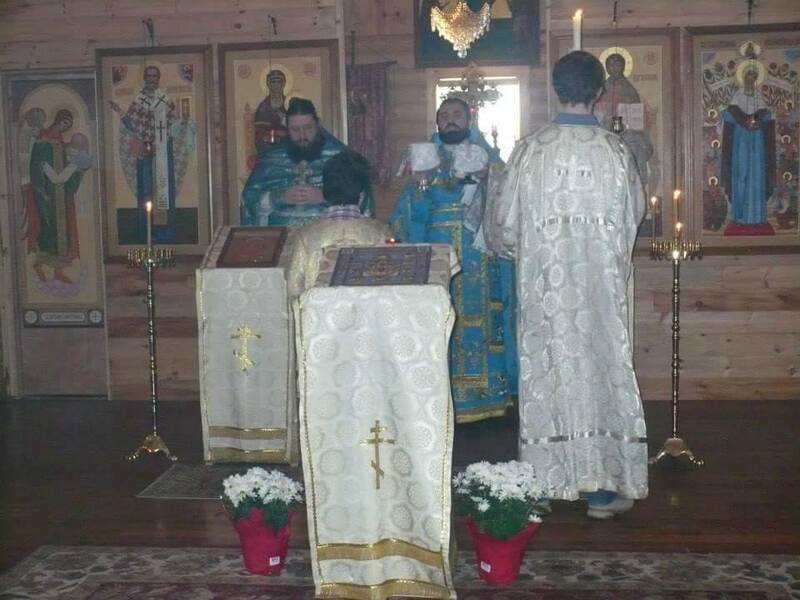 Con-celebrating was V. Rev. 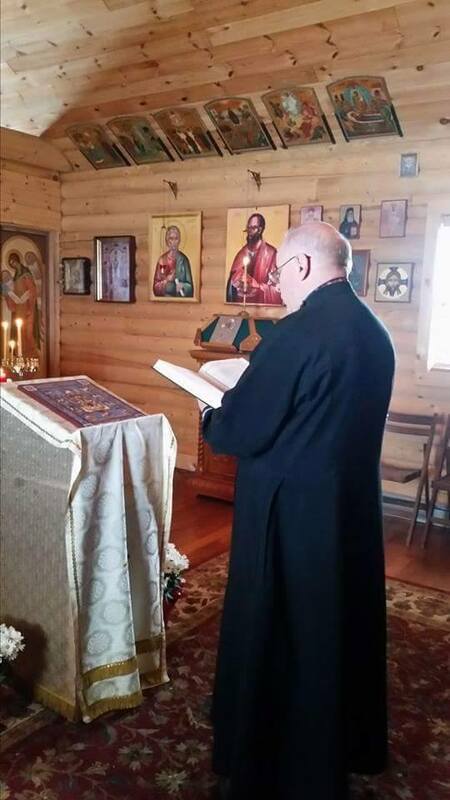 Vasyl Kuzmich from Holy Trinity Church in Milwaukee. 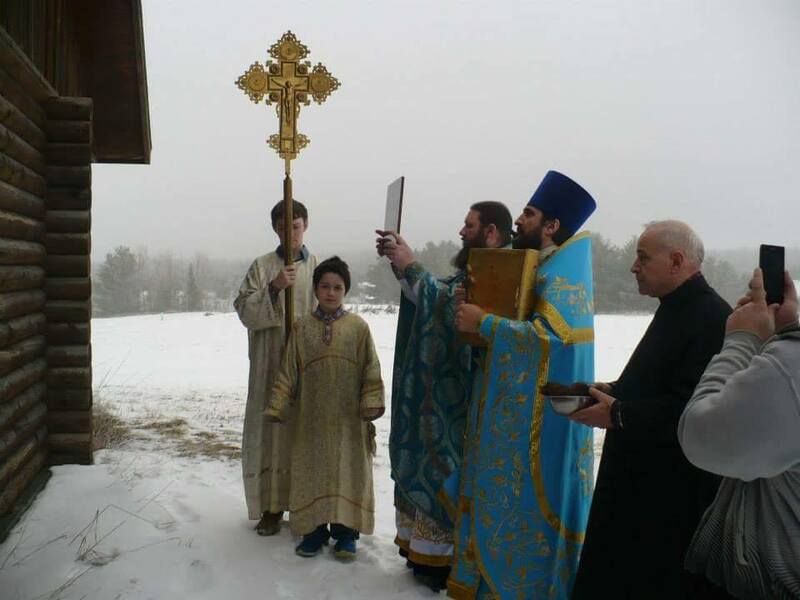 Despite the early snow and cold weather, the assembled faithful served a short molieben and procession with the Cross around the church. 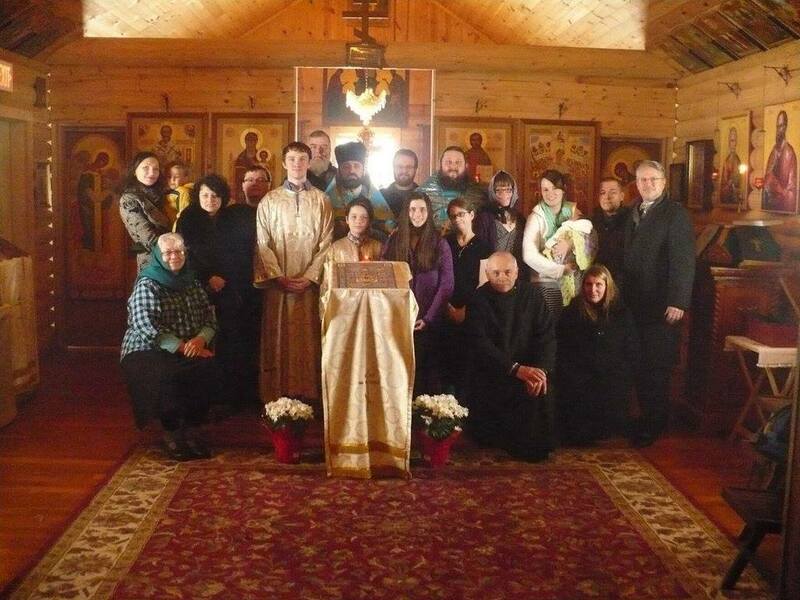 We wish the rector, parish and faithful many years and congratulate them with the recent feast day!